​Are you moving, downsizing, or maybe refurnishing your home?.. ​Do you have old, broken, or unwanted furniture that you would like to have removed?.. We can help. ​When you hire our services we bring very experienced men to do the heavy lifting and carefully remove the furniture. ​​We make the entire process very easy just give us a call and leave it where it lies. Yes, we will climb the stairs and carry it down. We’ll take care of all the work. 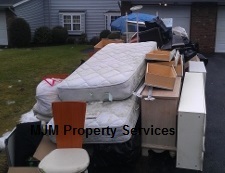 Give us a call for a price or more information about our furniture removal service..
​​Bedroom Furniture Removal, ​​Mattress Removal, Box Spring Removal, Dresser, Armoire. 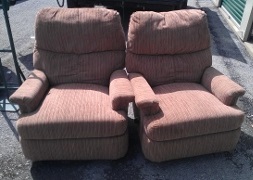 ​Recliner, ​​​Entertainment Center, TV Stand..
​Table and Chairs, Hutch, Appliance Cart. ​​Office Furniture Removal, Desk, File Cabinet.